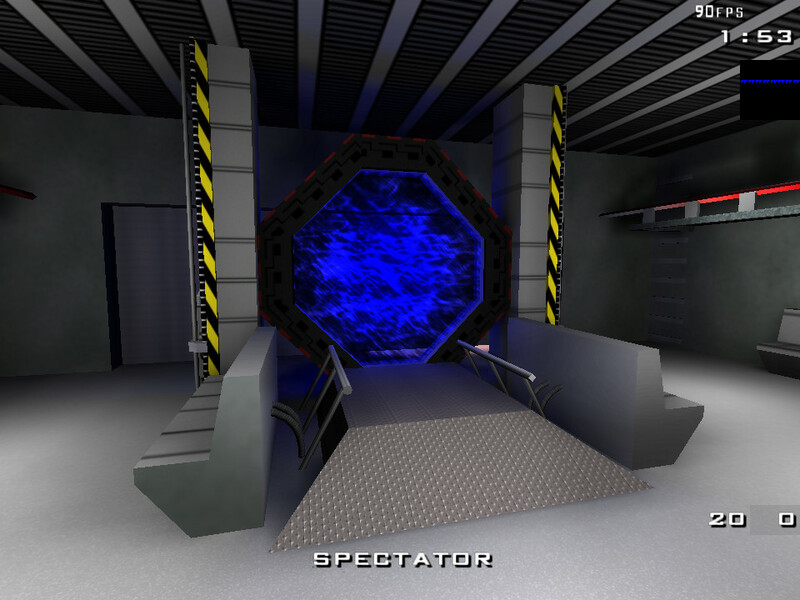 Trepidation is an open source first person shooter based on the IOQuake3 engine. Trepidation was a project originally conceived on April 9, 2006 with the intent to build a free first person shooter with a sci-fi theme. The idea was initially developed by members of the Star Trek Elite Force gaming community. The project disbanded before the game was complete sometime in 2008, but is currently back in development. We aim to have a game that runs well even on older machines that is fast paced and fun to play. 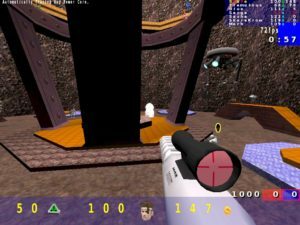 Quake 3 and Star Trek Voyager Elite Force Map Compatability. An original soundtrack featuring 10 original tracks. Instagib Modifier Available On Most Game Modes. Build defensive Gun Turrets in capture the flag. New features for Level Designers. A Team based game where the object is to destroy the other team’s power core Various defensive structures can be built to protect your base and achieve your goal. While this game employs strategy it is extremely fast paced and teamwork is a must. You see them, you kill them. Same as Deathmatch but your not solo. Classic capture the flag action with the ability to build gun turrets (if enabled) to help defend your base. 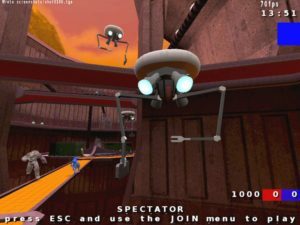 A last man standing game mode similar to Elite Force’s Gladiator. You get some select weapons, don’t lose them or your out. For more details on the game-types see the Quick Start Guide. The game will have ports for *nix, *BSD, Win32 and possibly an OSX port. OpenAL will be used for sound. Surround sound supported. AVI video capture of demos, Ogg Vorbis & MP3 support. Much improved QVM tools and a well documented SDK for mod authors. MinGW compilation support on Windows and cross-compilation on Linux, which is already included in the IOQ3 Project. Support The Trepidation Development Effort.